Performance Extras: VIP package includes a top priced seat, an exclusive lithograph A3 tour art print, an Echo & The Bunnymen VIP tote bag and a commemorative VIP laminate and custom lanyard. 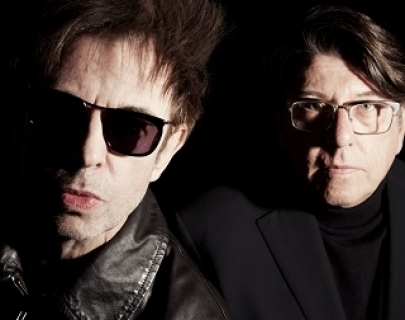 Timings: 7pm Doors, 7.45pm Jonathan Jackson (Jonny ENation), 9pm Echo & the Bunnymen. Please note that this is a change to the previously advertised programme. Following their sold out May tour dates, Echo & the Bunnymen have announced a series of UK and Ireland shows this autumn. VIP package includes a top priced seat, an exclusive lithograph A3 tour art print, an Echo and the Bunnymen VIP tote bag and a commemorative VIP laminate & custom lanyard. 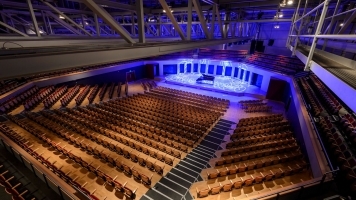 Further details will be confirmed nearer the time of the concert. Please note there is a limit of 4 tickets per person for this performance.